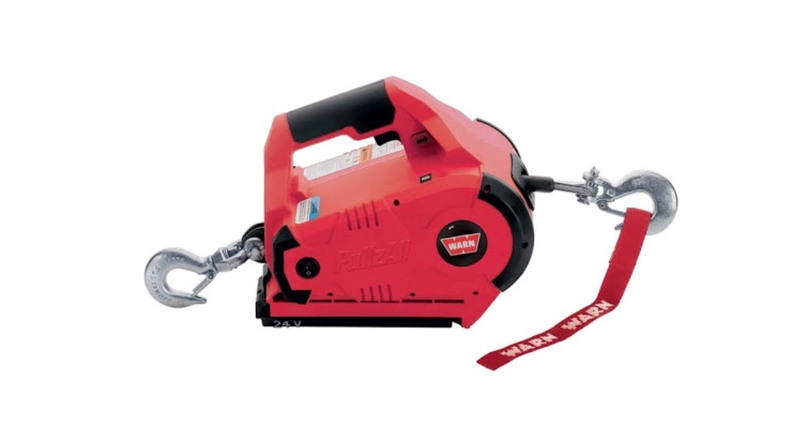 I’m looking for a portable winch, something similar to the photo attached. Is such a tool available in South Africa? If so and if anyone has experience, please can I hear about experiences, pros and cons of using one for vehicle recovery, and where to get one. That looks like an electrical one? Have you looked at something like these hand/mechanical winches? Think Adendorf mite have one . If memory serves I mite have seen one in their catologue. I know they have a small boat winch , not sure if it will work on recoveries . check . Thanks, these are a good starting point. Tirfor make excellent portable hand winches - Haggie Rand used to be the agents, but I think they've now been taken over by Scaw. Edit: Sorry, I see that Danie posted the Tirfor list up above. Last edited by Tony Weaver; 2018/08/27 at 02:49 PM. PM your email addy if you would like a pic? I have a DONSA wore rope 'tirfor' with a 50m cable and snatchblock.